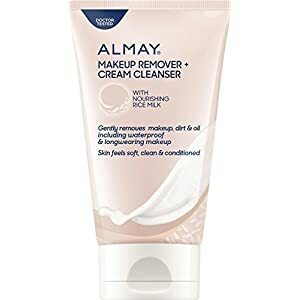 Almay Makeup Remover + Foaming Lotion Cleanser easily remove all your makeup and cleanse your skin in one step, without irritation. 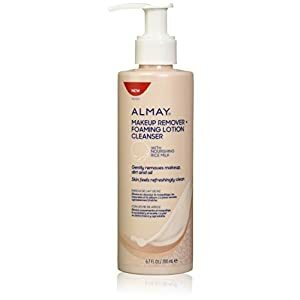 This multitasking cleansing lotion gently removes makeup on face and eyes thoroughly cleanses and refreshes skin in one simple step. 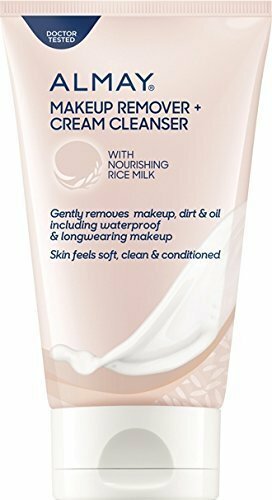 Formulated with naturally derived hypoallergenic Rice Milk, a gentle and wholesome ingredient. This will leave your skin feeling clean and nourished without any greasy residue. Gently removes all traces of makeup, dirt and oil that soap and water can leave behind. 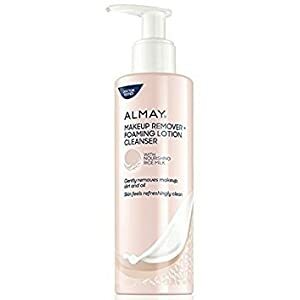 Great for all skin types. Directions: Wet Face. 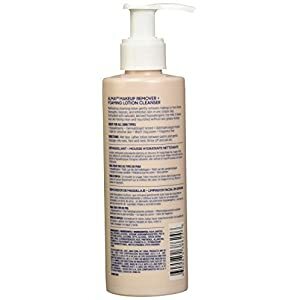 Lather lotion between palms and gently massage onto eyes, face and neck. Rinse off and pat dry. Dermatologist tested. Almay - Quality ingredients. Hypoallergenic. American science.